Our mission is to provide our customers a professional and reliable experience. At a early age Jonathan Normandin enjoyed working with his hands, but even more a passion for woodworking. In the year 2000 Jonathan took his experience from working and learning from other great craftsman and established Normandin Woodworks. 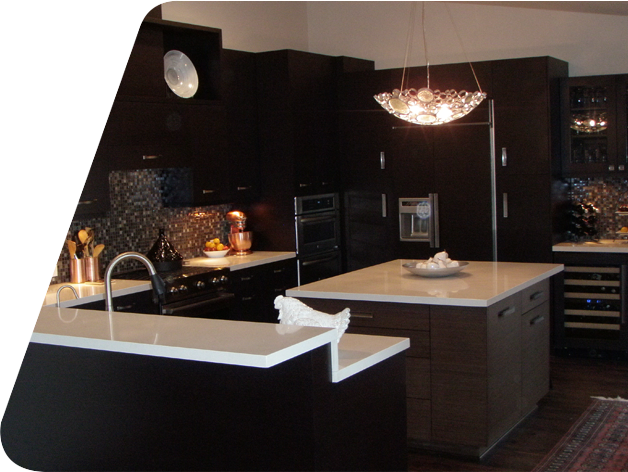 Normandin Woodworks has been designing and building unique custom cabinetry ever since. Normandin Woodworks understands that customer satisfaction starts with doing what you said you were going to do when you said you were going to do it. We show up to the job on time. No surprise visits and no waiting around. Plenty of people claim they do high quality work. What matters in the end is getting the job right from start to finish. Our process starts with a free on site consultation where we listen to the clients, ideas and concerns. From this we base the design and present the client with an accurate quote. Your project is built by employees that take their job serious. This is not just a job, this is there carrier and we enjoy it. We present an honest straight forward price. You can count on us to finish the project at the price we agreed on. We believe that once use have experienced working with Normandin Woodworks that you will use them again for future projects and want to refer us to friends. Customer satisfaction is a top priority at Normandin Woodworks. From building something as simple as a mantle to all the cabinetry in your custom home we give you the attention you need to get the job done with the best results.